Call by Nov. 15 for 10% off your carpet cleaning. When water, fire and smoke damage strikes, every minute counts. 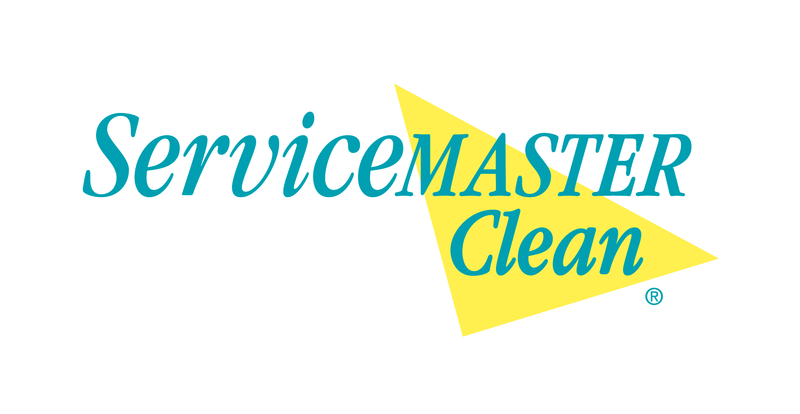 That’s why ServiceMaster Cleaning & Restoration by SteamExpress is here for you 24 hours a day, seven days a week, 365 days a year. 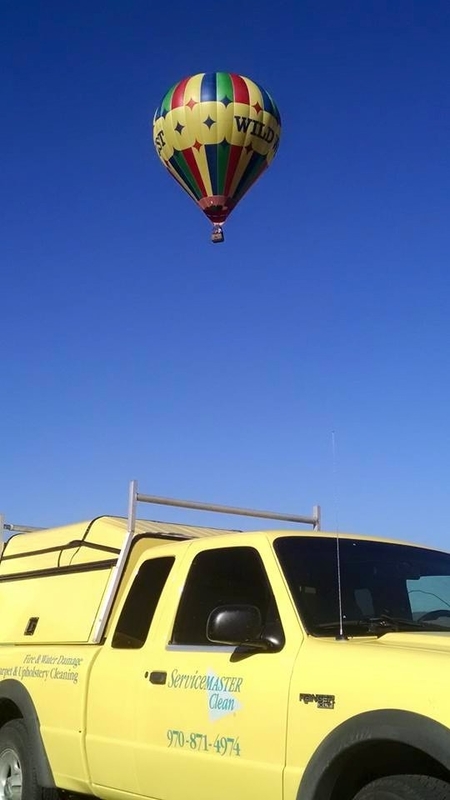 We are trained Steamboat Springs professionals, serving Steamboat Springs, Hayden and Craig, Colorado who will get your household or business back to normal quickly and efficiently. 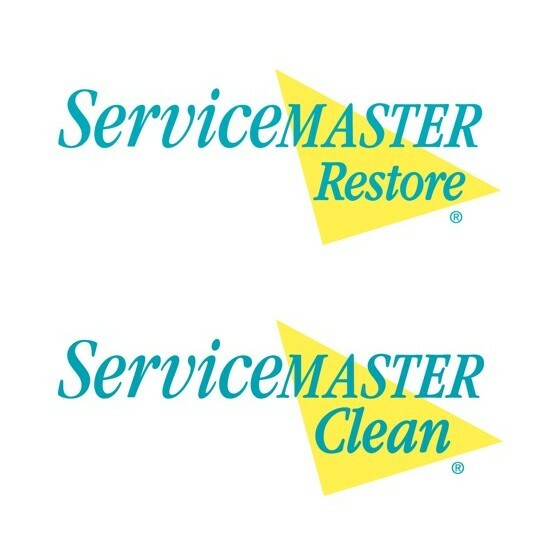 As a leader in this industry for more than half a century, we’ve perfected the process for quickly identifying damage, determining the restoration services needed, and minimizing trouble and inconvenience on your end. Life can get messy. 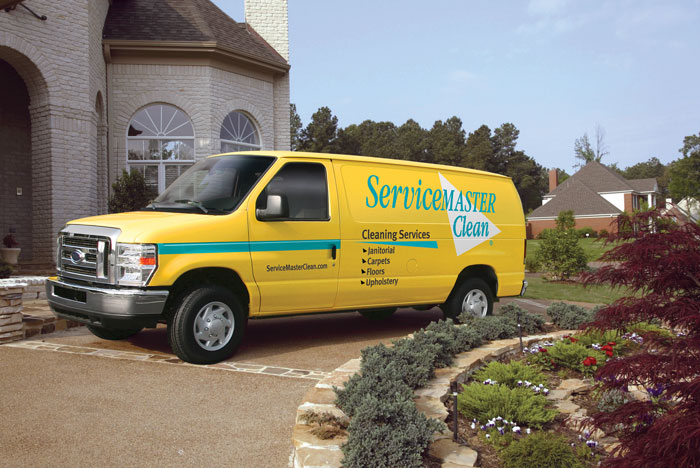 Whether it's flooding, fire and smoke damage, mold, carpet & floor cleaning, or janitorial services, ServiceMaster by SteamExpress will take care of you.